CARE India’s Girl Education Programme (GEP) focuses on improving the conditions by which girls, especially those in the marginalized communities can access quality education. Education is an important tool that enables women and girls to participate in decisions that affect their lives and in improving their social status. GEP provides technical support while working through the formal school systems as well as through the integrated programs of CARE India. Following the enactment of the Right to Education Act by the Government, CARE India has been actively engaged in several forums and consortiums along with other international agencies and the larger civil society to support the implementation of the Act in its true spirit. GEP is committed towards enabling effective implementation of education provisions and policies for rights, entitlements and empowerment of girls from most marginalized sections of the society in safe and secure, inclusive and gender responsive environments. An alumna of one of CARE India supported KGBVs from Mankapur, Uttar Pradesh, Shabnam battled against many odds to go to school. 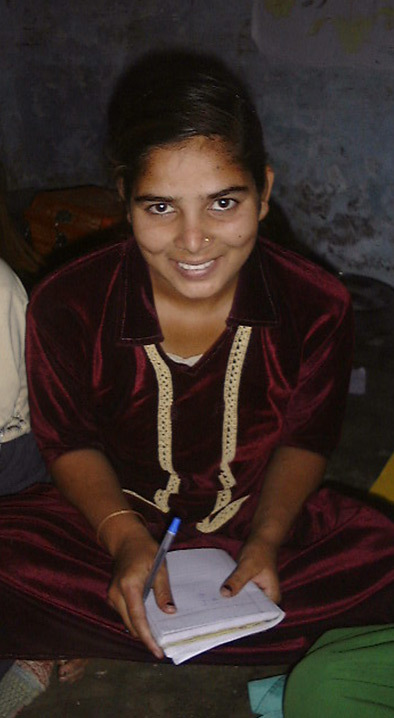 Despite her family’s strong reservations, Shabnam was always focused on getting educated. Currently, she is preparing for her Class 12 exams.